Hi and welcome to www.barrycomer.com where I get a chance to share recent events with friends and family. 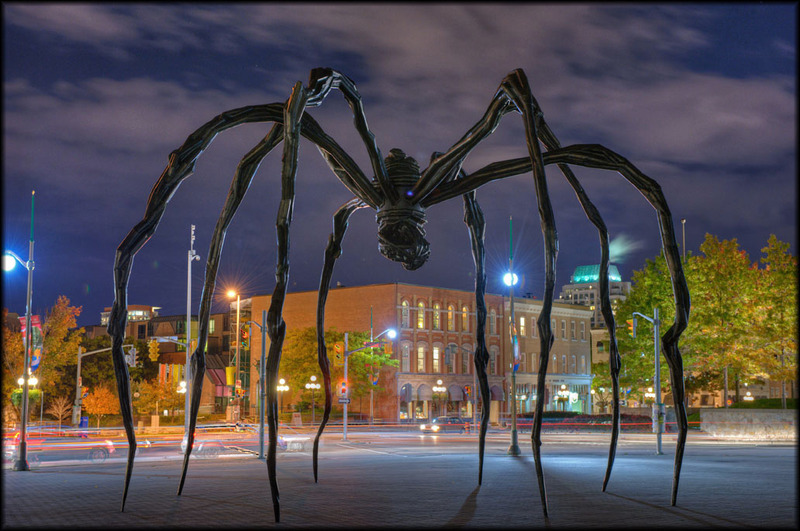 I am a Senior Software Engineer living in Ottawa, Ontario. Life requires a healthy balance between work and play to keep it both fun and interesting. That said, I commit very strongly to everything I do. 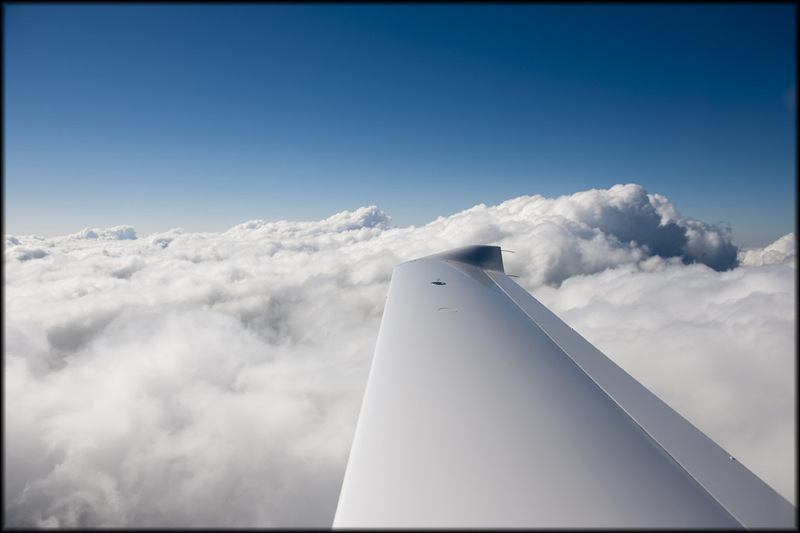 My hobbies include drums, flying as a private pilot, high-end audio, motorcycles and photography. Air Show was on providing examples of expert airmanship. 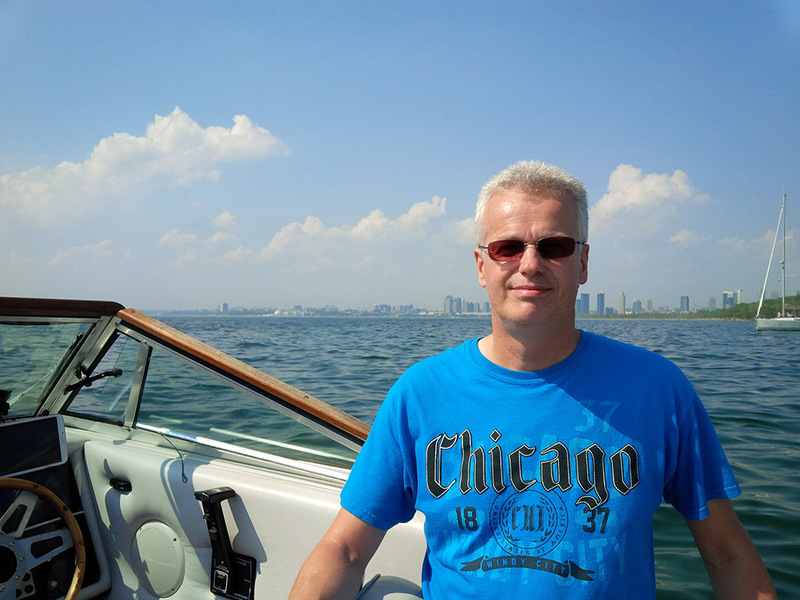 Below is a picture of me on my brother's boat. show and they played all of the classics. 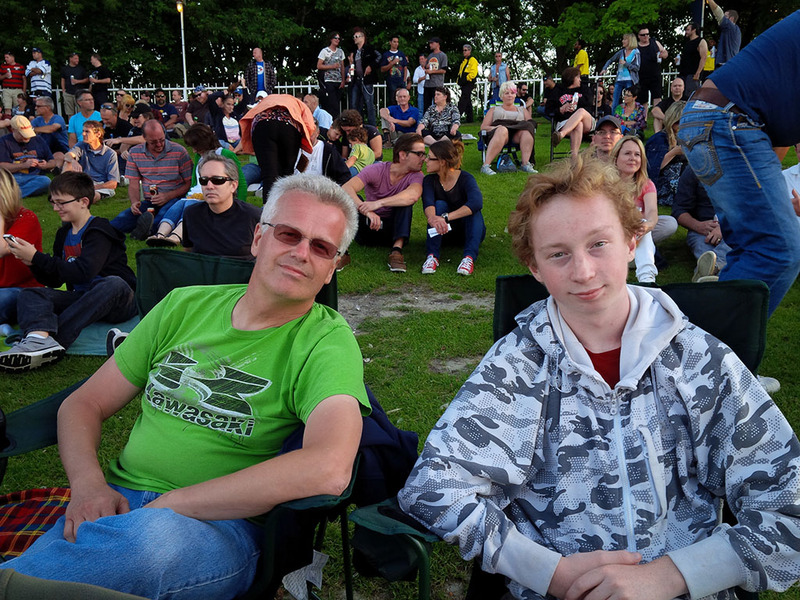 Below is a picture of Peter and I waiting for the show to start. road reminds me that it is "always good to come home". Happy New Year to everyone and I hope it is a year of great possibilities. be an issue. 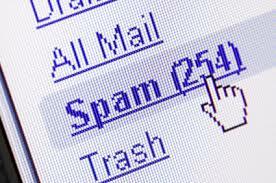 Please contact me if you have sent an email in the past few months that has not been responded to. along nicely and I am flying every two weeks. 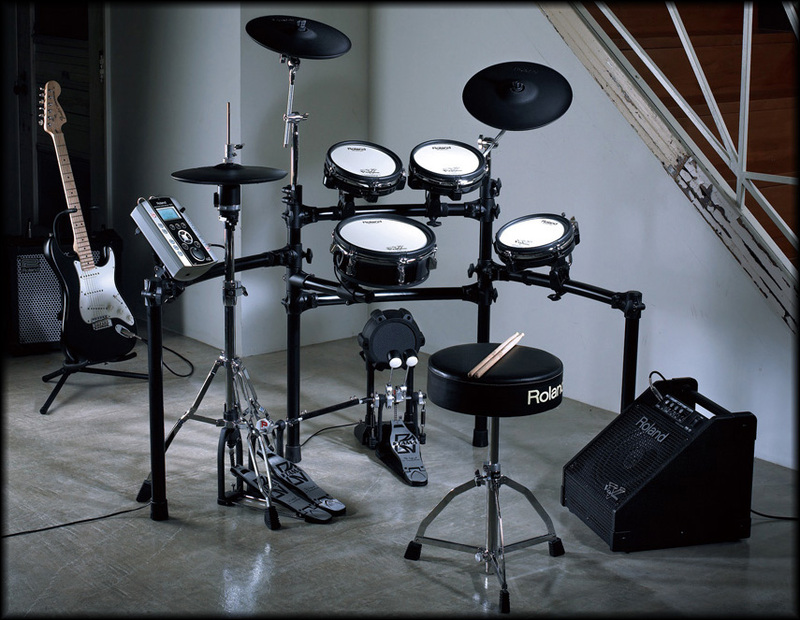 Last weekend (February 2, 2013) a friend and I went to Montreal to pickup a Roland TD-20SX drum kit. I have been after this one for a while and a great deal presented itself and was accepted. 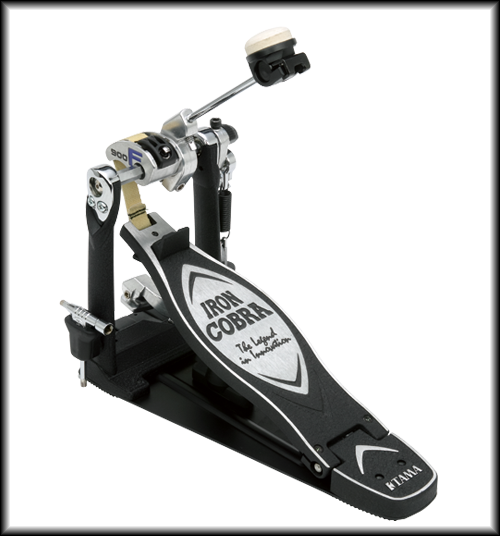 This weekend (April 16, 2011) I picked up a new Tama Iron Cobra bass pedal for my Roland TD-9KX2 drum kit. have been better. Here is a Qantas Airbus A380 as it flew past my window for a landing. 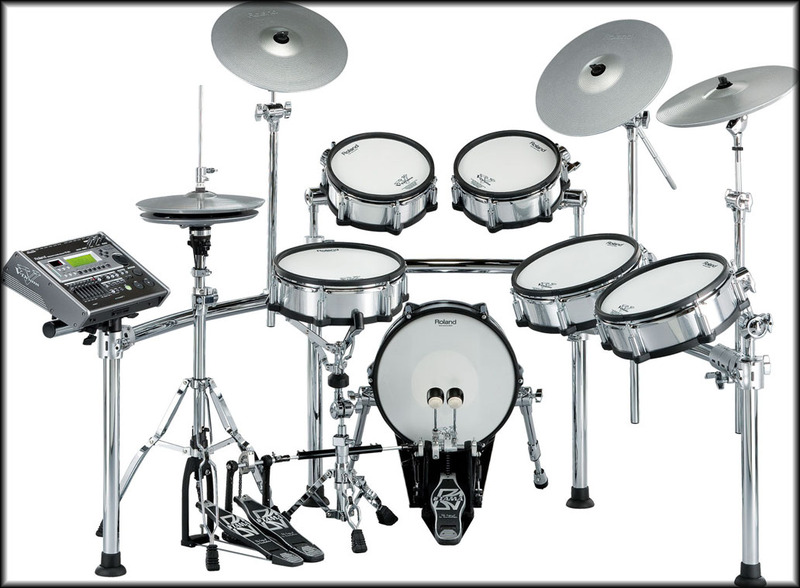 took possession of a new Roland TD-9KX2 drum kit. 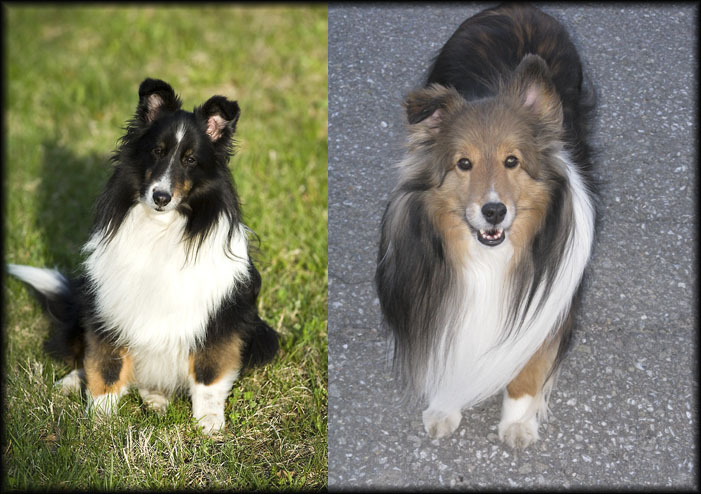 Image complients of Roland. This weekend (February 5, 2011) was the last flight in the aircraft I rent as it is being sold. Below is a shot as I prepare for refueling but will be moving onto another Cessna 172. 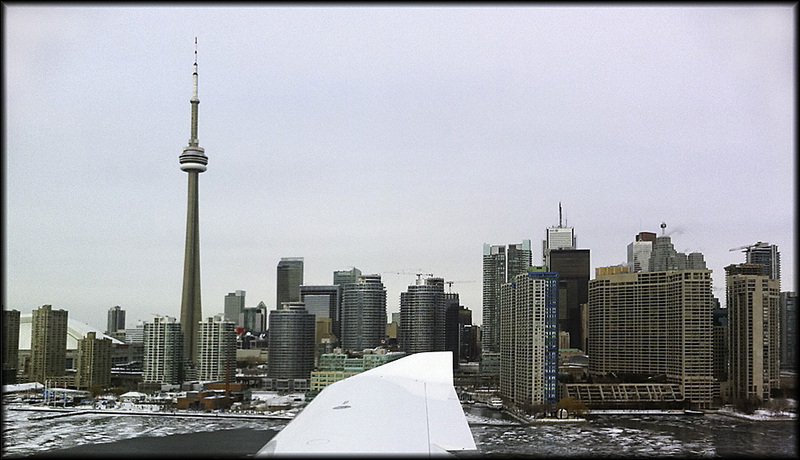 An iPhone shot as we flew into downtown Toronto this past weekend (January 22, 2011) for lunch. 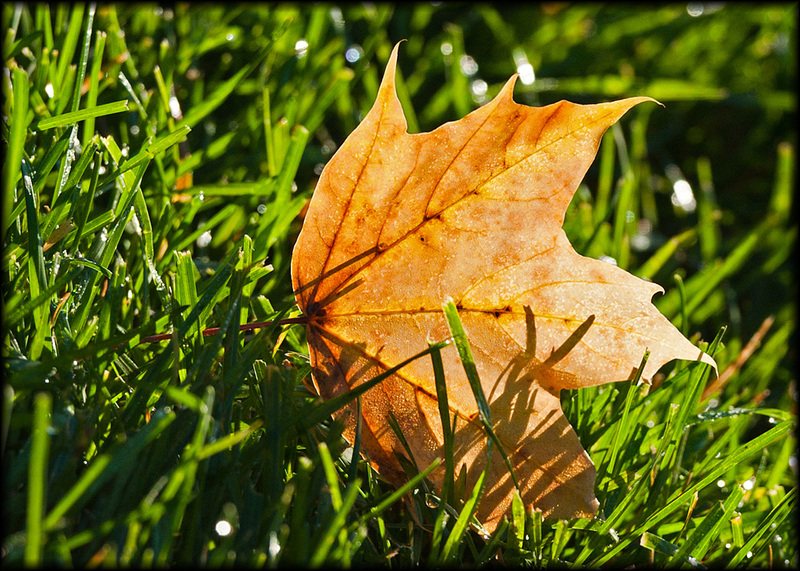 Shot taken in the local park (October 3, 2010). 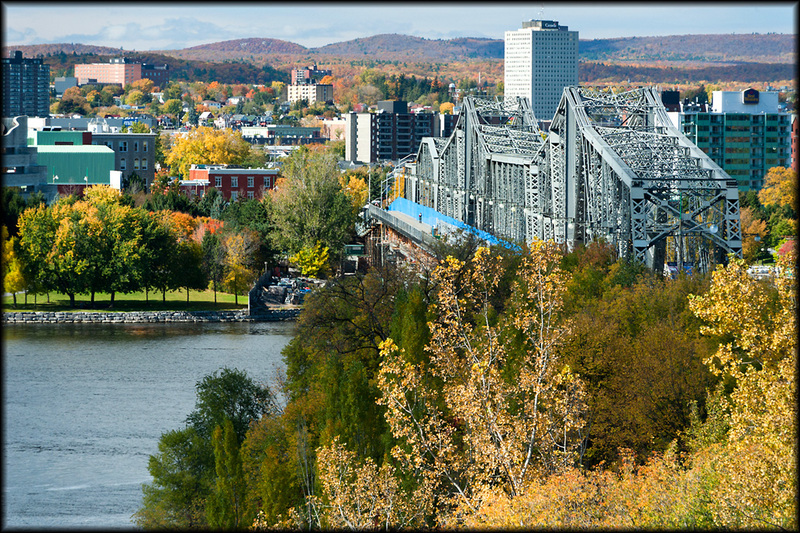 One of the many bridges from Ottawa to Hull (October 10, 2010). 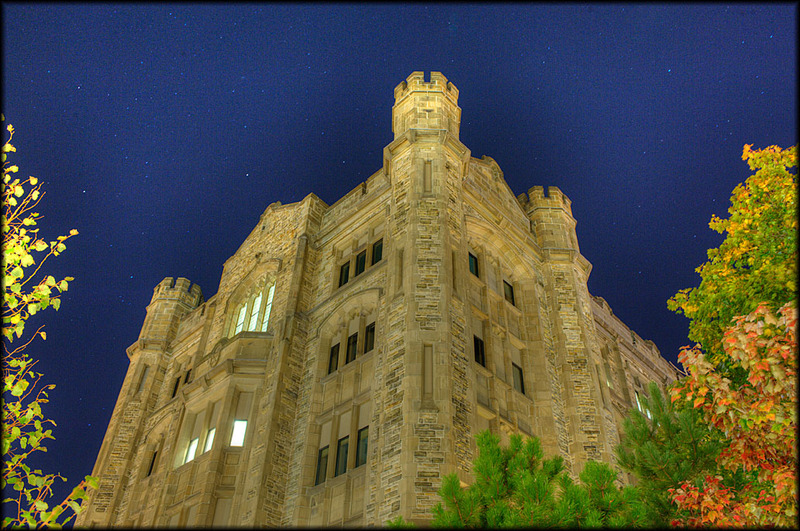 Tonight (October 13, 2009) my photography lighting class went shooting downtown Ottawa. the garage. 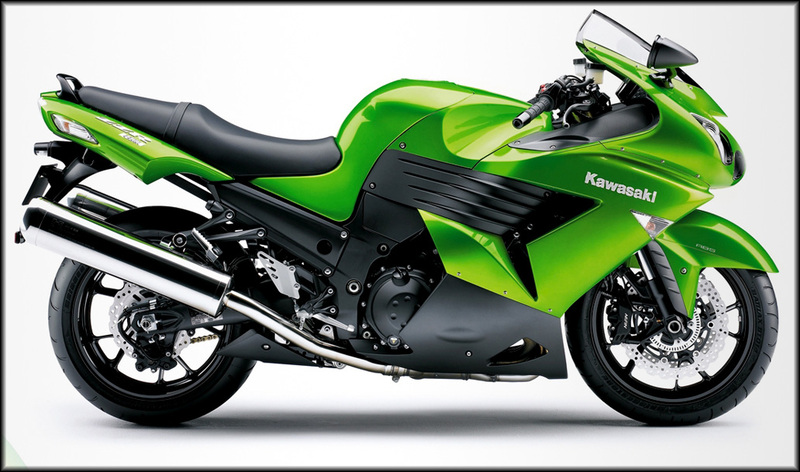 Here is an ad that Kawasaki put out for this bike ZX14. 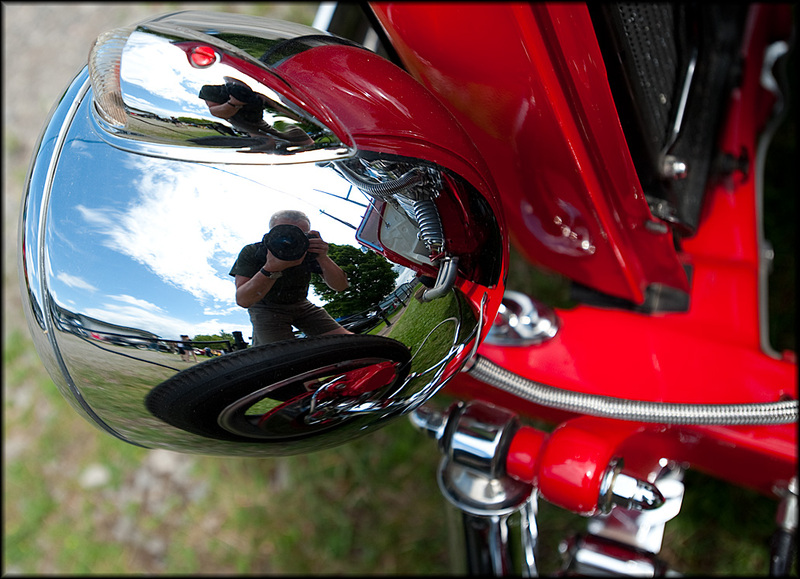 Today (July 12, 2009) I was at the annual MerrickVille car show and caught myself in the headlight of a custom hot rod. I was at the Ottawa Airport (CYOW) yesterday (July 5, 2009) and saw these matching 747s belonging to the Japanese Emperor. 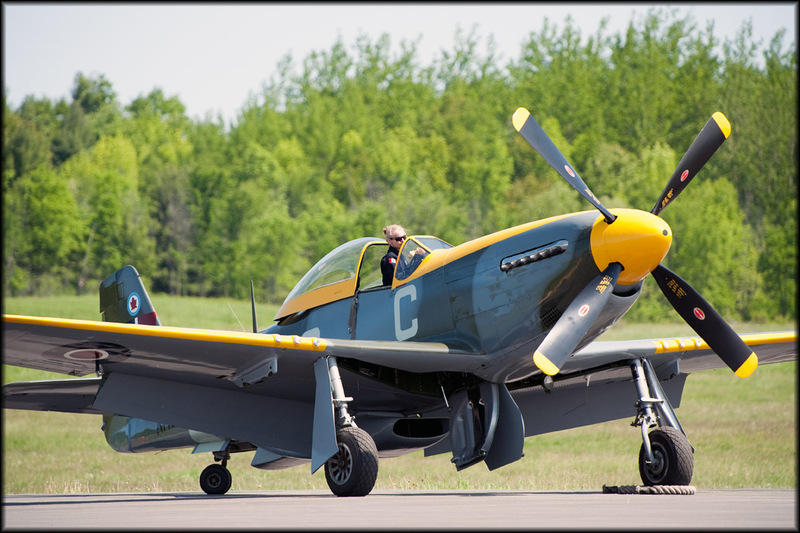 A friend and I went to the Vintage Wings of Canada show today (June 6, 2009) at the Gatineau Airport (CYTZ). Here is a shot of a P51 Mustang that performed several times across the day. I took this shot last weekend (May 31, 2009) while flying to Oshawa. 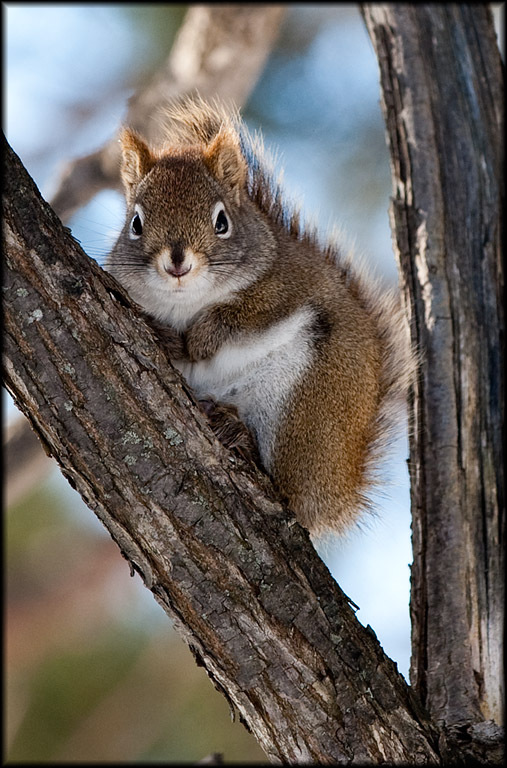 Today (May 23, 2009) this little fellow was watching me in the backyard. 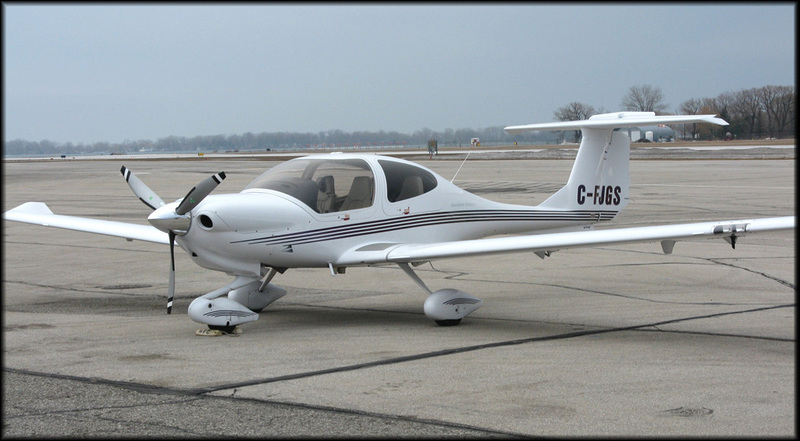 Today (March 8, 2009) a friend and I flew his aircraft to Toronto's City Centre airport. This morning (March 1, 2009) I arrived back in Ottawa after spending a week in Florida. 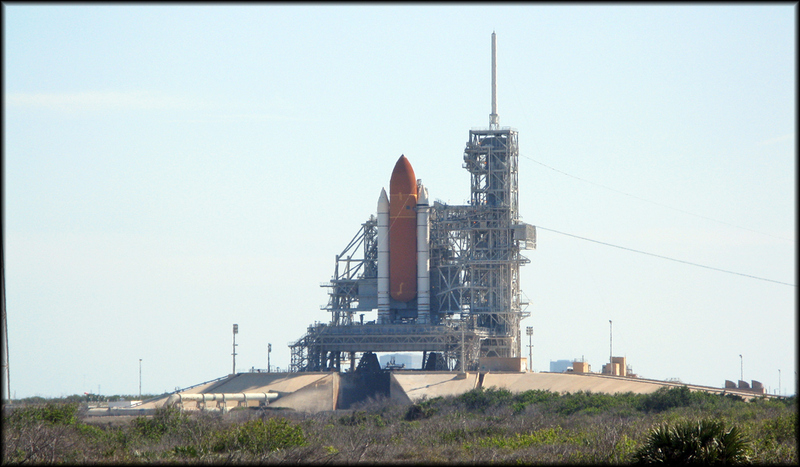 'tourist' picture of the space shuttle Discovery sitting on the launch pad. 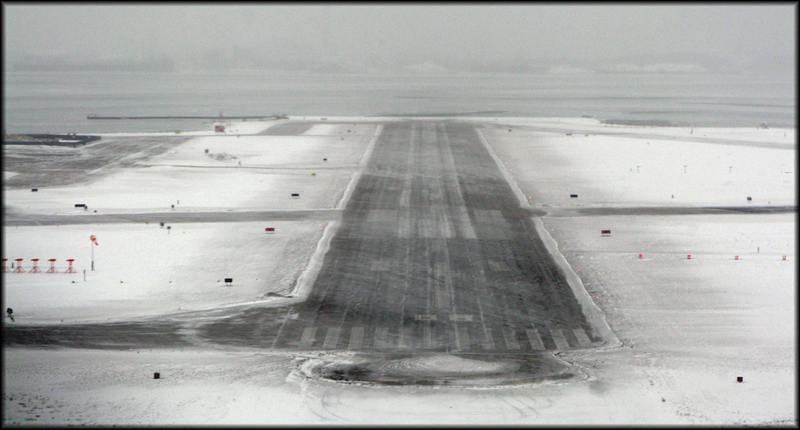 Last weekend (January 10, 2009) two friends and I flew to City Centre airport downtown Toronto. the layout is like. Both aircraft are capable of carrying four passengers. 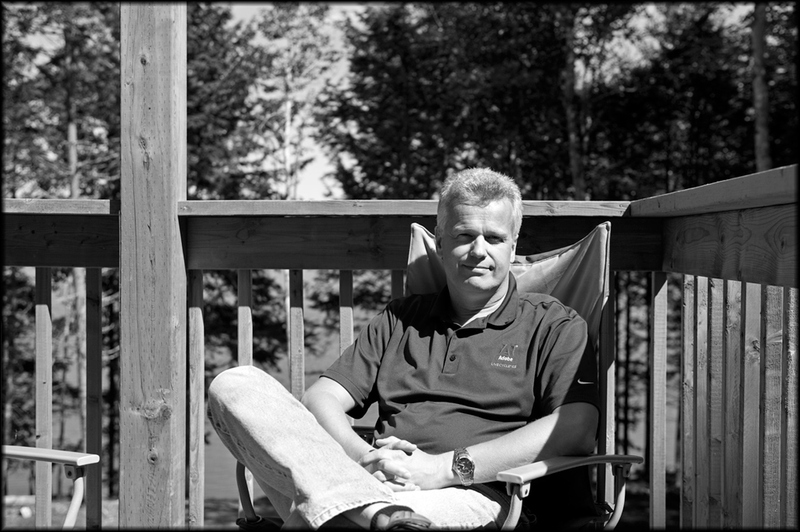 Relaxing at a friend's cottage (September 5, 2008) during a well deserved break - life is about balance.